Congratulations on your forthcoming wedding or event. 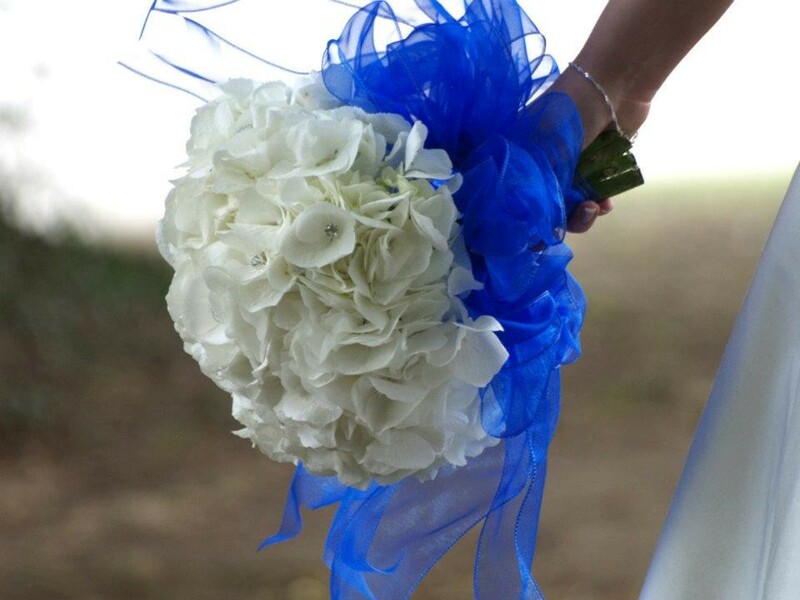 We are a fully qualified wedding flower specialist covering the Midlands and a little bit beyond. 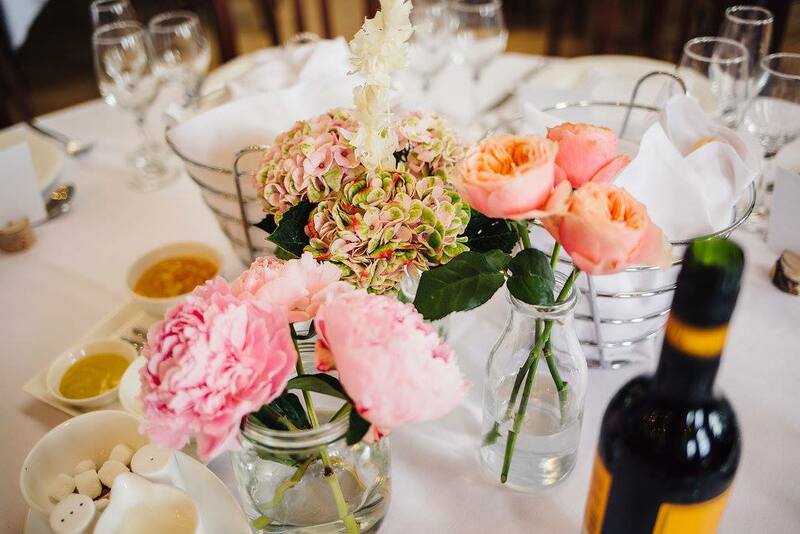 If you like our style and think that we are the florist for you then please get in touch for a consultation - this usually entails a relaxed chat over a cuppa, a meet up in a pub over a pint or even a skype call if we cant arrange a meet in person. We love getting to know our customers so that we can get your flowers just right. No two weddings are the same, so whether you only require your bridal bouquet, you want flowers on every surface or something in-between, we are more than happy to help. Please click here to browse our wedding gallery, these albums are from our past weddings and are professional photographs that have been provided. Please visit our Facebook page also for frequent updates of what we have been up to.